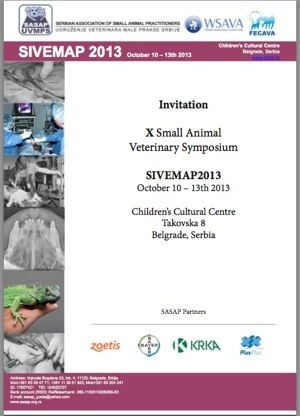 We are inviting you on X SIVEMAP which will take place on October 10 – 13th, 2013. in Dečji kulturni centar, Takovska 8, Belgrade, Serbia. The official languages of the Symposium will be English and Serbian. 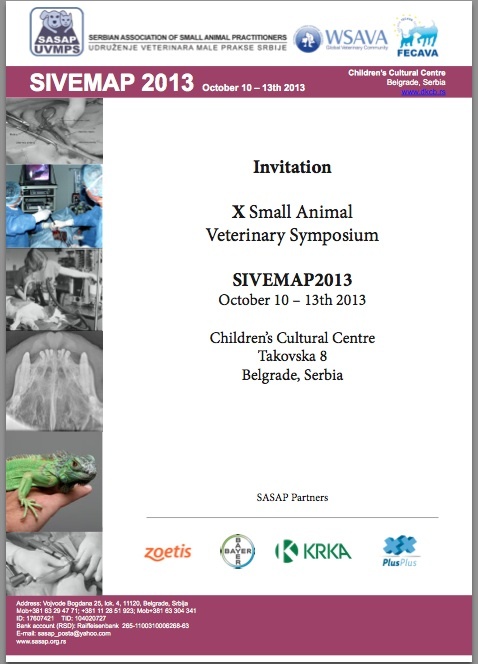 We are looking forward to welcome you in Belgrade this October! MER INFO I PDF UNDER INTERNATIONELLA FLIKEN!